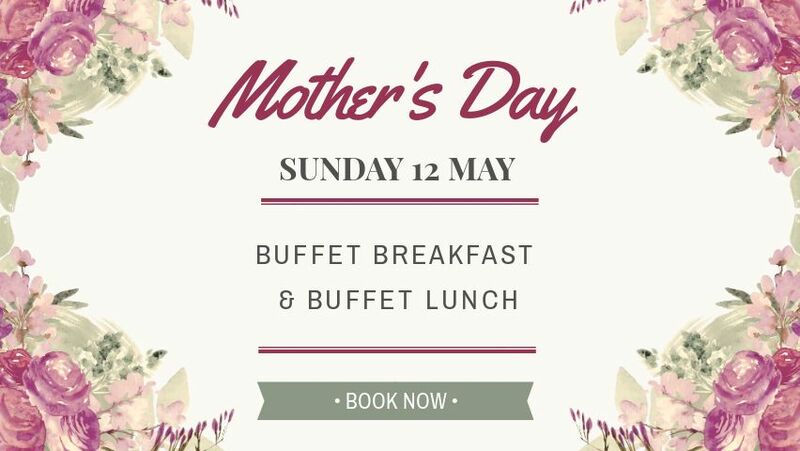 Treat Mum and the other special women in your life to a delicious buffet for Mother’s Day! Breakfast from 9am and Lunch from 12, with a lovely selection to choose from. Breakfast is $20 per person, children 12 years and under $14, kids under 5 are free. 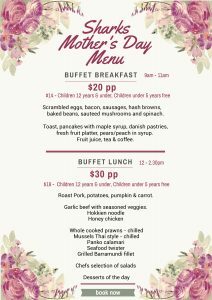 Plus we have five lovely Mothers Day Hamper Raffles – tickets are $2, and available from reception. These will be drawn around 2pm. 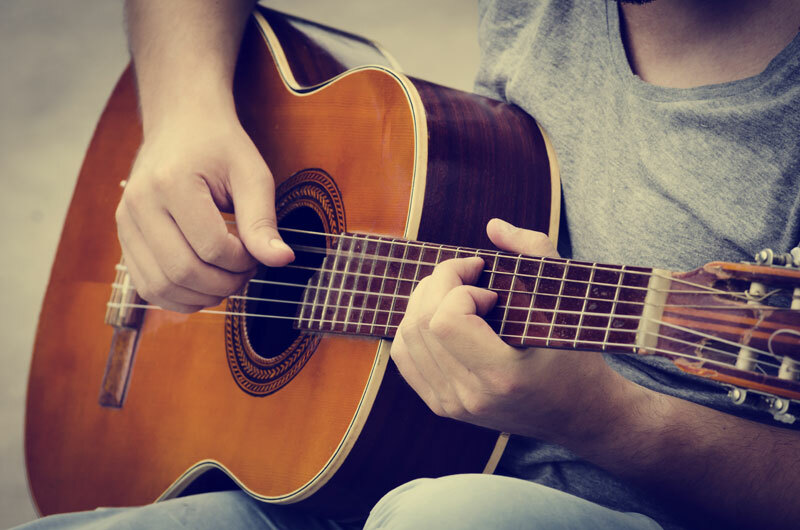 After lunch we have Music Trivia from 3pm so you can stay on for some entertaining fun! Its free to play and prizes to be won, so this is a great way to spend the afternoon together.